With pending elections in both the State and Commonwealth Governments, it is an important time for advocating support for ongoing improvements, services and projects. Ararat Rural City Council Mayor, Cr Gwenda Allgood said one of the most important roles of Council is to represent the community and in doing that well, there is a role to play in planning for the future. “Council has identified many needs, services and projects that are important to our community to support the quality of life we aspire to,” she said. “Some of those needs are beyond the resources of Council and we need to work in conjunction with State and Commonwealth Government. 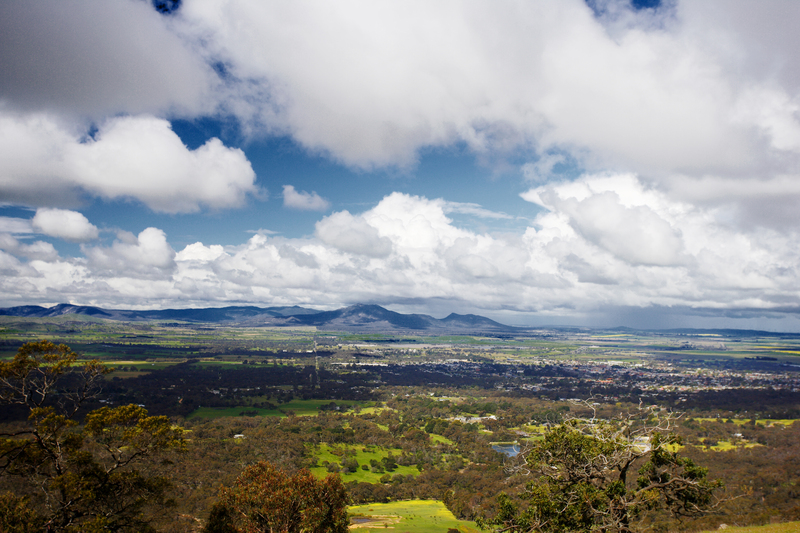 Ararat Rural City Council advocacy program is based on the priorities identified in the Council Plan. Cr Allgood said a new section had been created on Council’s website to allow the community to stay up-to-date on details of the current advocacy program. “If you visit www.ararat.vic.gov.au/advocacy you will find a list of 10 projects that we are currently lobbying support for,” she said.